Interactive webcam! 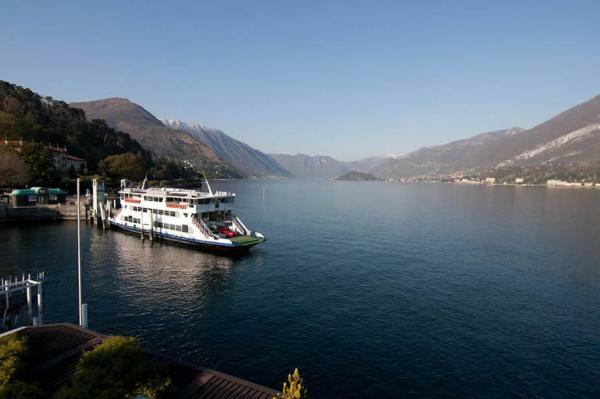 Live streamed video images of Lake Como are also available – click on Live Video and you will be told what to do! Finally the live web cam also features views of the Church of San Martino perched high up on the moutain, our own Villa Melzi gardens here in Bellagio and of course the promenade… NB the webcam views of Bellagio will change from time to time.